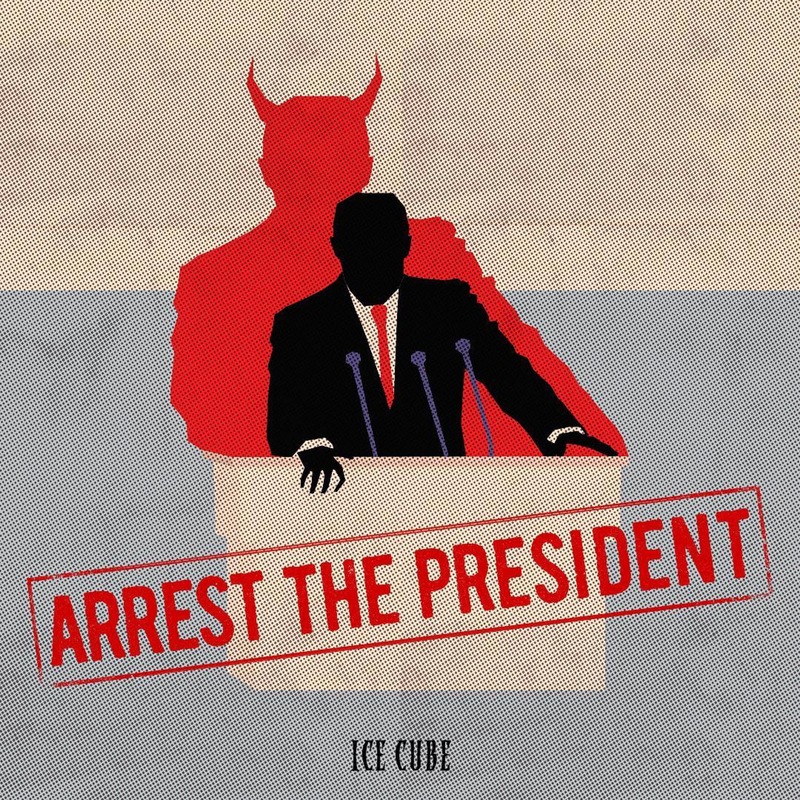 The West Coast Warload ICE CUBE is back with his new song “ARREST THE PRESIDENT”. Interesting to see if Donald Trump decides to respond to Cube. With his track record there’s a possibility of it happening and if it does we’ll keep you updated! Stream “Arrest The President” now!